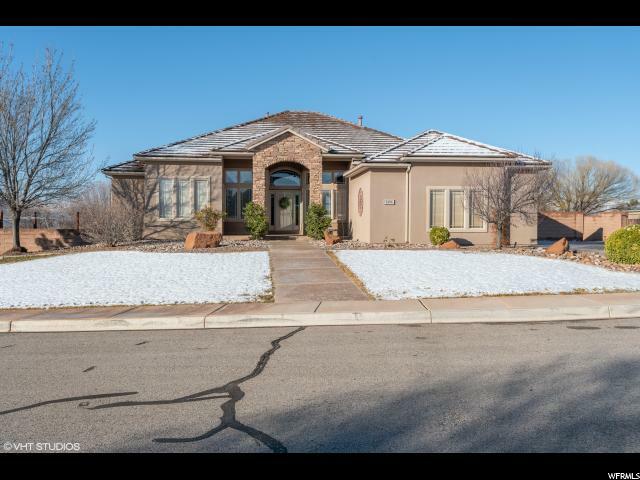 All RED BUTTE homes currently listed for sale in St. George as of 04/18/2019 are shown below. You can change the search criteria at any time by pressing the 'Change Search' button below. 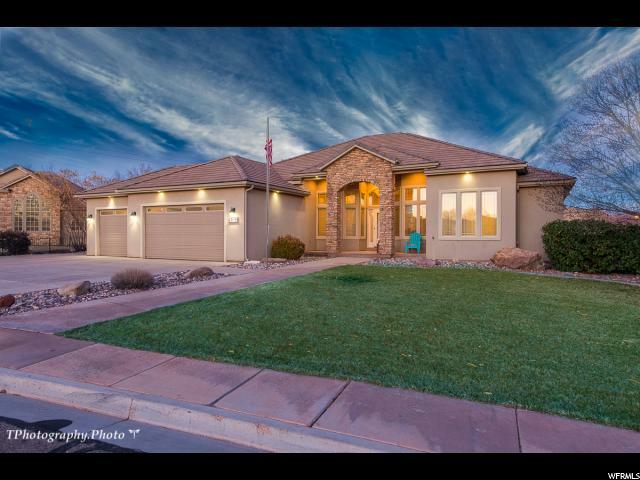 "Well maintained 6 bedroom, 4 bath home with a walk out basement nestled in a cul-de-sac. Den/formal dining you choose. Open floor plan with vaulted ceilings, alcoves and columns. Large kitchen w/loads of cabinets/storage. Corian. Tons of windows. Central vacuum. Perfect location to parks and town. Balcony has nice views of AZ gorge & mountains. Very private."